We have been providing our damp proofing solutions in Brighton for over 50 years. Timberwise have a number of treatments to cure and prevent damp occurring in your property. Get in touch our team for specialist damp proofing solutions. Damp has become a real problem for properties across the UK and especially for the Brighton area. Brighton is located on the South Coast of England and it is a seaside resort. The typical weather throughout the year in Brighton is that the winter months e.g. October to January have the highest levels of rainfall. The average rainfall on the seafront is at 740 millimetres and the 1,000 millimetres at the top of South Downs which is located above Brighton. 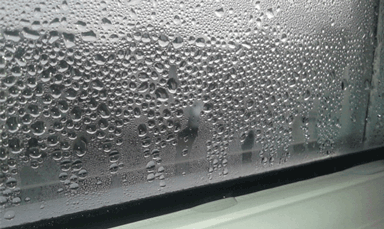 Where there are high levels of rainfall, dampness can cause the most damage to your property. If damp is occurring at your property then it is important to treat the issue as earlier as possible as the issue can manifest itself into more serious issues such as wet rot and dry rot which can cause serious damage to your building. There are so many homes and businesses being affected, we always recommend a damp proofing specialist to provide an inspection to ensure your property is treated correctly. 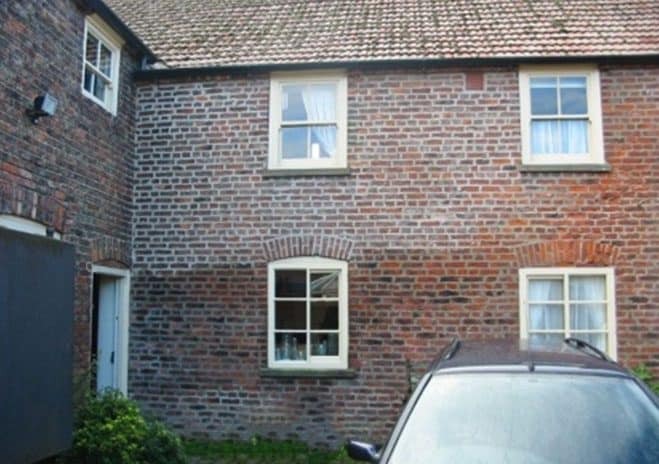 Rising damp usually occurs in older buildings when there is no damp proof course installed or if it has become damaged. 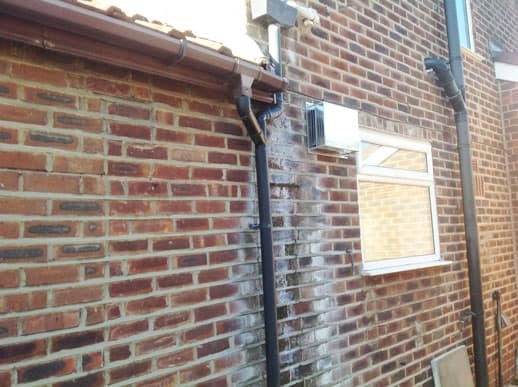 Most modern homes have a damp proof course installed, but it always best to have a damp proof specialist to have a double check to see if the damp wall treatment was correctly installed. Timberwise has over 50 years of experience in providing damp proofing in your property in Brighton. Dampness can occur in both new and older properties and it is often misdiagnosed with each other. We cover a number of areas surrounding area around the Brighton including: Adelaide. Aldrington, Brunswick, Elm Grove, Hove, Mile Oak, Ovingdean, Patcham, Queen’s Park and many more. We ensure that from the initial call to the end of the project we will ensure that the process will be at a very high standard. We also have a number of accreditations associated with Timberwise as we are members of the Property Care Association, Which Trusted Trader and the Basement Waterproofing Association. Our surveyors in the South East are both CRST and CSSW qualified which ensures that they are highly skilled timber and damp treatment. If you leave your damp problem to manifest then the potential costs will greatly increase not just on your property but also impact upon your health. Get in touch with our team today by filling in the form below or calling 0800 288 8660.